Cotswolds Pool House is an interior design project shot in Cotswolds, England. Mike Swartz Photography.Video was commissioned to shoot a series of interior still images of this beautiful pool house project. We also shot this short video to highlight the outstanding quality of his interior design and build project. Mike Swartz Photography.Video will soon be shooting many new interior video projects in the US and UK for US Architects, Custom Builders, US International Magazines and Interior Designers. Keep looking out for our new projects as they appear here. If you would like to discuss a photographic or video project contact me www.mikeswartz.co.uk. 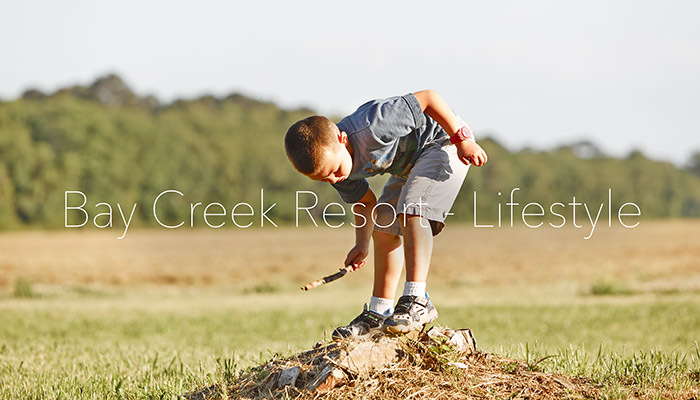 An image from one of our shoots at Bay Creek Resort, Virginia. Have look at our website to view more images like this and the many other projects we have shot. We have and are going to carry out a series of Sets & Interior Photographic and video shoots this year in the US and UK. Our clients for these shoots are Kohler Mira UK, Sommers Design Studios USA, John Evans Interiors UK, Ideal Living USA, plus many others. 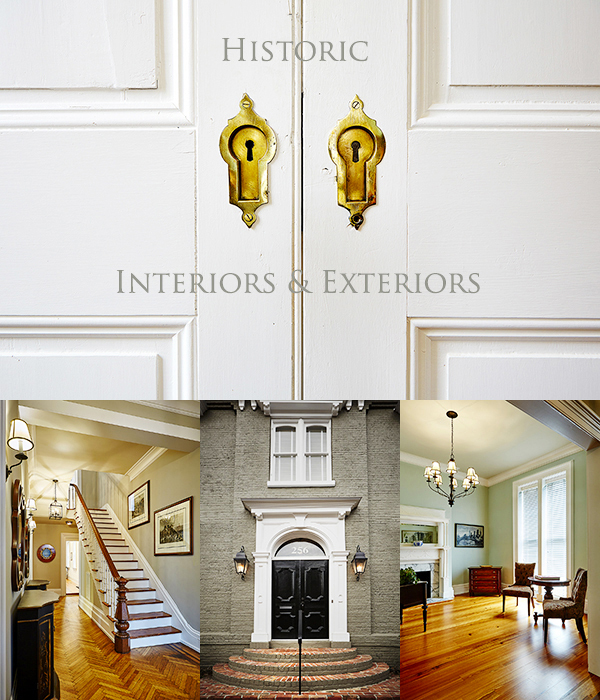 Images shot in and around Oyster Bay & Cape Charles, Virginia. On our recent visit to Virginia's Easter Shore we came across Bay Creek Railroad. October 1884 saw the first passenger and freight arrive into Cape Charles. At its hight Bay Coast Railroad ferried troops and supplies for Norfolk Naval Station and the WW ll war effort. Mike Swartz Photography.Video shot both Photographic and Video projects on this trip. We shot for Simpson Builders Inc. Norfolk Virginia, Sommers Design Studios Architects, Atlanta, Georgia, Allison Ramsey Architects, Beaufort, South Carolina and Bay Creek Resort, Bay Creek, Virginia. We are now in the process of arranging another busy visit after being invited back to shoot additional projects. The long preproduction process begins. Our new website is up and running ...have a look! As part of a shoot for Connect Advertising on behalf of Amwell Systems, Mike Swartz was commissioned to shoot four large studio sets. We shot Video and Photography on this project. Two studios were utilised, enabling us to shoot one set as another was constructed within an adjacent studio. The entire shoot was carried out over a fourteen day period in Claines, Worcester. Mike Swartz Photography.Video offers full Production services from our highly skilled suppliers, offering set design & build, styling, make-up and Video. We would like to thank Connect Adverting and Amwell Systems for choosing Mike Swartz for this project. Amwell Systems creates and builds high end bespoke washrooms for clients worldwide.